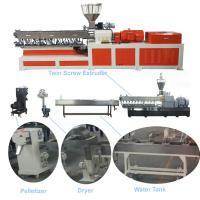 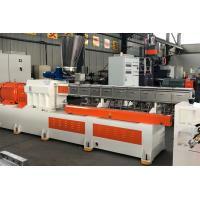 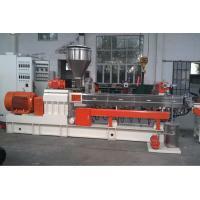 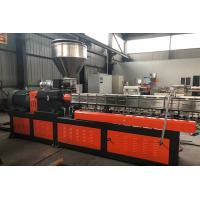 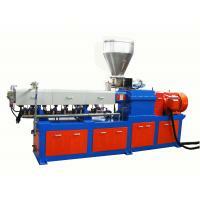 Twin Screw Extruder Pelletizing Line with ABS PC PS PP masterbatch 200~300kg/h ABB invertor is designed by using the “toy bricks”principle, which can make the plastic extrusion machine changed according to the materials properties and process technology easily. 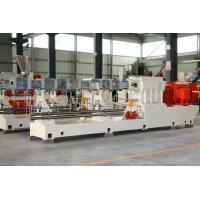 It is possible for one machine reach the extensive performance and special purpose in many place. 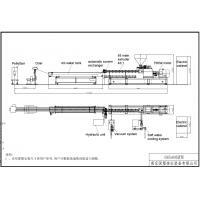 GS-Mach is a professional in plastic, rubber, chemical machinery researcher,designer and manufacturer with CE and ISO9001 certificates. 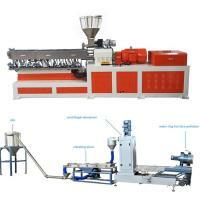 Orientated by the world market,we insist on strengthening our talents,innovating,refining our quality and improving the managment,aiming to supply our customer the best products and make the GS-mach a worldwide top machinery manufacturer and supplier. 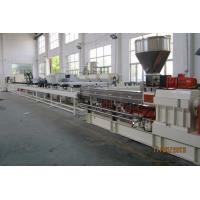 Our business is consisted of three parts:GS-mach Extrusion,GS-mach Recycle and GS-mach Rubber Tech. 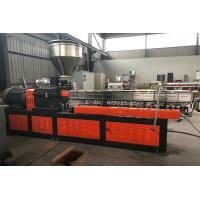 1) GS-mach Extrusion :specializing in the researching and manufacturing the machinery for plastic extruding,granulating,extrusion molding and extusion filament. 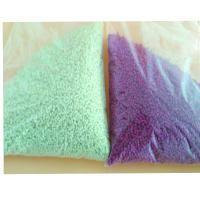 2) GS-mach Recycle :Specializing in the researching and manufacturing the machinery for waste plastic,rubber and chemicals recycling. 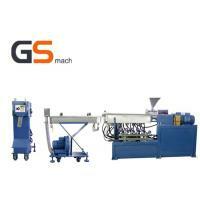 3) GS-mach Rubber Tech:specializing in the rubber machinery researching and manufacturing.